(NEW YORK) — Avocado toast sneakers are officially a thing. The Shadow 6000 Avocado Toast sneakers were originally selling for $130, but they have already sold out on Saucony’s website. However, there are retail websites such as StockX that currently still have them available. 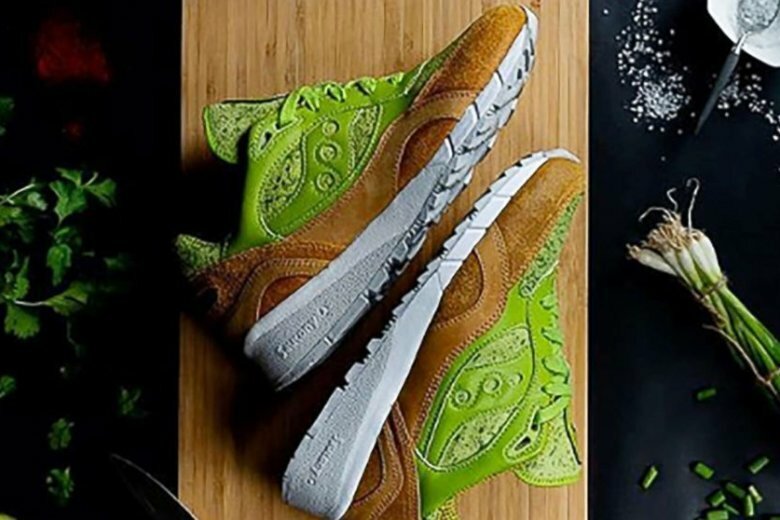 If you are a fan of the modern-day brunch staple millennials love to show off on social media, this sneaker just might be avo-rything you ever dreamed of … in sneaker form.